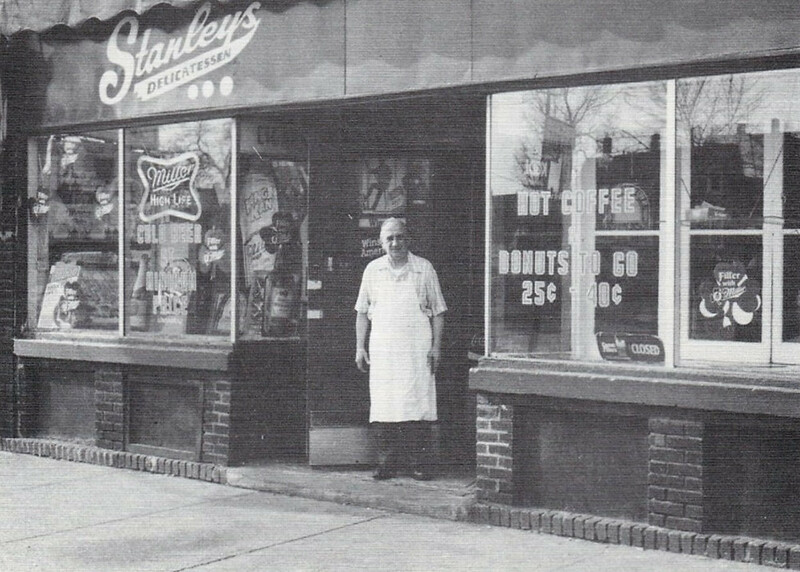 Many would argue that the heart of Cleveland's historic Polish community lies at St. Stanislaus Church and in Slavic Village on the southeast side of the city. But there is so much more to Cleveland's Polish community than this one church and that one branded neighborhood. In search of housing located close to where they found work in Cleveland's booming late nineteenth and early twentieth centuries industry, Polish immigrants clustered in at least six distinct neighborhoods in the city, each of which they colorfully named either after the church which they built there or to remember a city in Poland dear to them. One of these Polish neighborhoods was Josephatowa, located on the northeast side of the city--very near to where Asiatown is today. It was named after the St. Josaphat Roman Catholic parish established there by Polish immigrants in the early twentieth century. 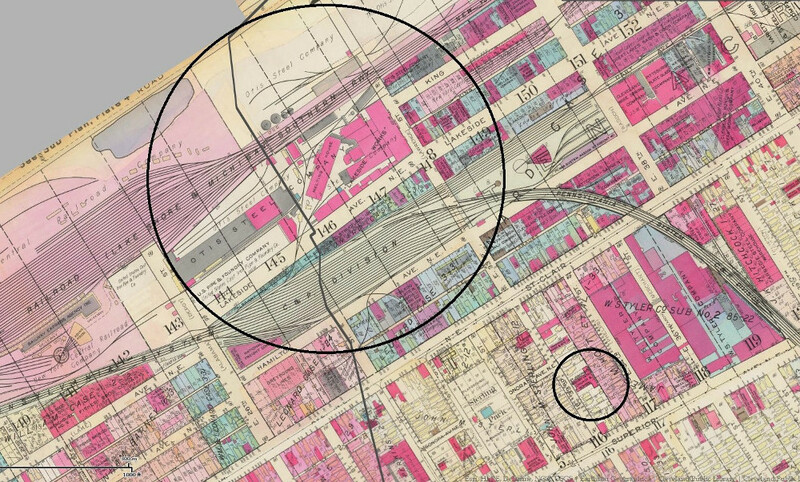 Polish immigrants began arriving in numbers in this neighborhood in the early 1890s, finding work at a number of factories and mills that were built near the tracks of the Lake Shore and Michigan Southern, and Pennsylvania Railroad lines. 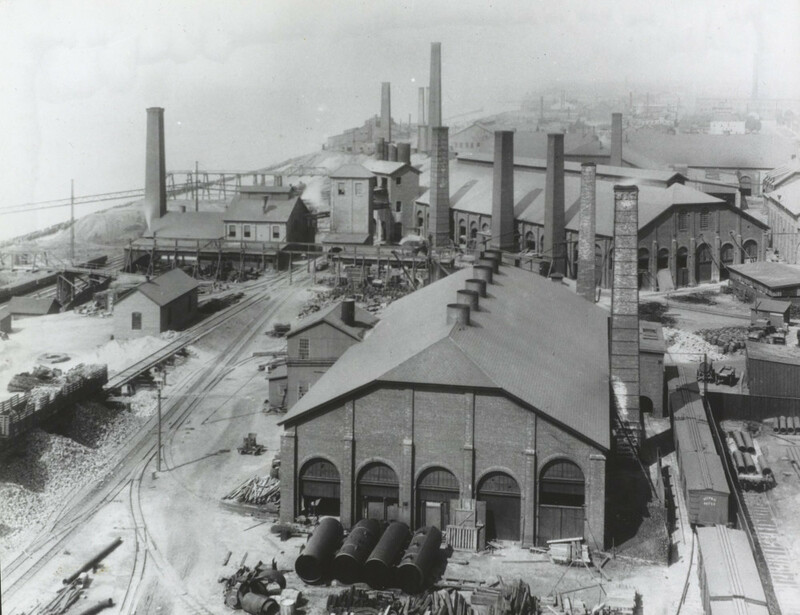 One of these was the mammoth Otis Steel Works (later purchased by Jones & Laughlin) which in the second-half of the nineteenth century built a complex of mills, warehouses, and office buildings that eventually stretched for more than a half mile along the lakefront from East 25th Street to East 40th Street. Poles who worked at Otis Steel, or at other nearby factories or mills, first found housing on Lakeside and Hamilton Avenues, much of it built and first occupied by other ethnic groups, including Irish, Germans, Slovenians and Croatians. From there the colony spread to other streets south of Lakeside. 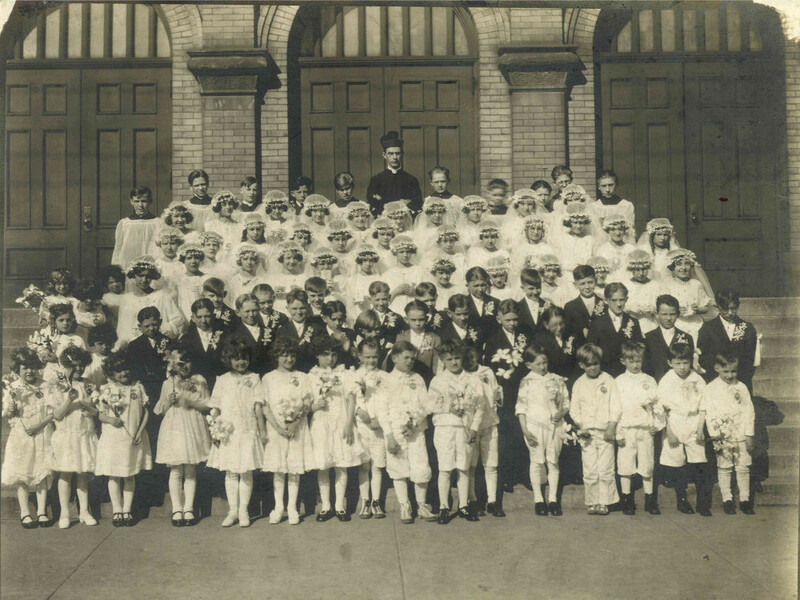 In the early years, Poles worshiped with Lithuanians at St. George Lithuanian Catholic Church at the corner of East 21st and Oregon (Rockwell) Avenue. 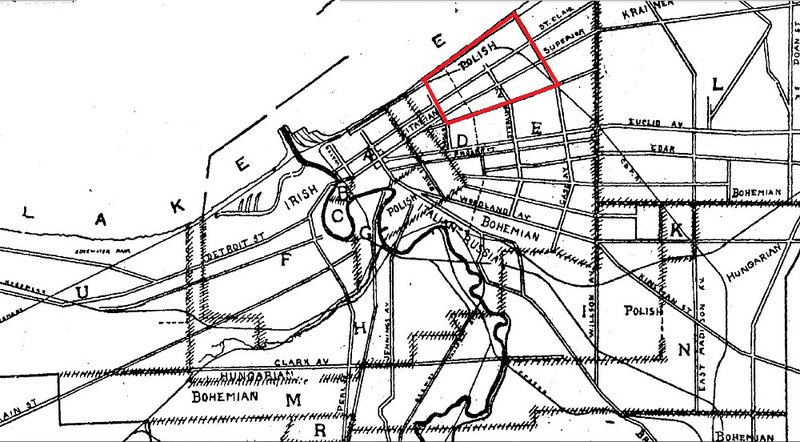 But when that parish moved to a new location further east, Poles living in the neighborhood sought and in 1908 received permission from the bishop to form their own parish. 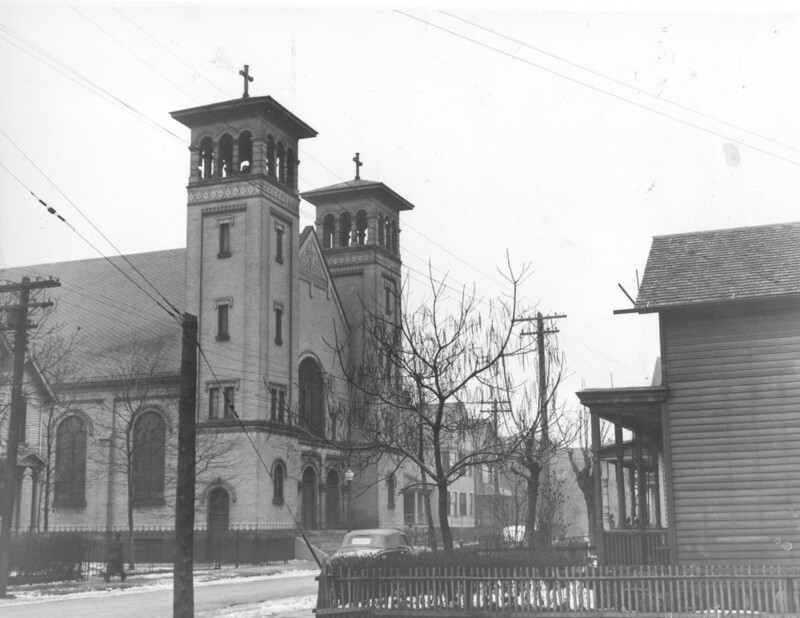 At first named after St. Hedwig, the parish was soon renamed St. Josaphat to distinguish it from the identically-named Polish parish founded in Lakewood's Birdtown neighborhood in the same year. 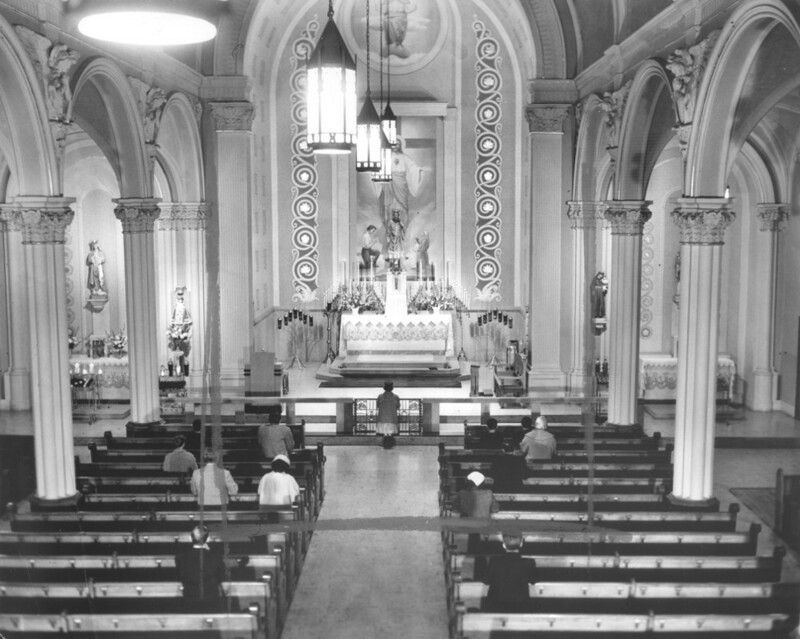 For almost a decade after the founding of the parish, masses were held in the chapel at St. John's Cathedral. Then, in 1915, the parish's second pastor, Rev. Joseph Kocinski, undertook to construct a church building on several lots which the parish had purchased several years earlier on the east side of East 33rd Street, between Superior and St. Clair Avenues. The new church, which was designed to seat 800 at church services, was completed in 1917. One of its stained glass windows depicted a fifteenth century battle scene in which a Polish army defeated the German Teutonic Knights. 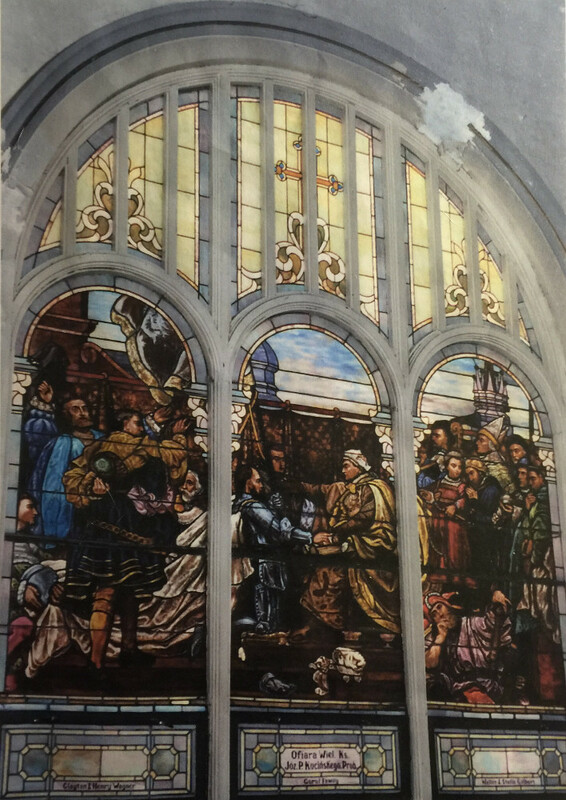 That stained glass window was said to later become a source of irritation for one of Cleveland's bishops who was of German descent. Like many other Catholic parishes founded by East European immigrants, St. Josaphat had periods of growth and decline. 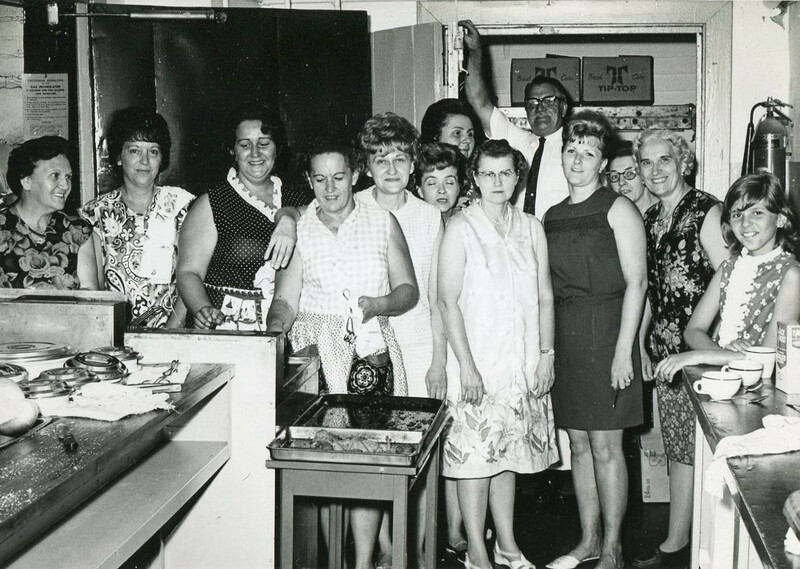 Early in its history it experienced a precipitous drop in membership when a number of Polish immigrants returned to Europe, followed by others who departed to attend St. Stanislaus in the Warszawa neighborhood to the south. But the church persevered, reaching a peak population of approximately 1,000 parishioners in the late 1930s. But then, as large employers like Otis Steel moved their operations away from lakefront, as small industrial shops "invaded" some of the residential streets, and as people began to move from the neighborhood to the suburbs, the church suffered a decline in its membership from which, this time, it did not recover. 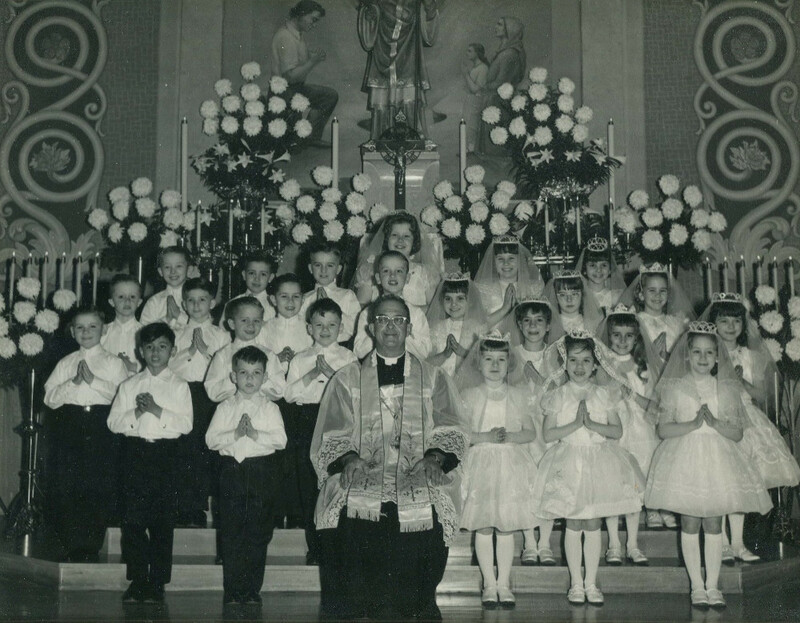 In 1966, the elementary school closed and three decades after that, in 1998, the church itself was closed by the diocese. St. Josaphat might have met the fate of other shuttered inner city Catholic Churches, which struggled to find a new use after closing, but fortunately that was not the case. In the same year that it closed, a Croatian immigrant, Alenka Banco, who had grown up in the neighborhood, happened to drive by the church while furniture was being removed. Intrigued, she contacted the diocese and learned that the church was for sale. A patron of the arts who had already opened two art galleries in Cleveland, Banco made an offer to purchase the church. While, according to church officials, it had received higher dollar offers for the property, Banco’s offer was deemed the best, and was accepted, because she proposed to devote the church property to a community use. Banco moved into the former rectory on the property and, with a business partner, began making repairs and renovations to the church building which she renamed Josaphat Arts Hall. 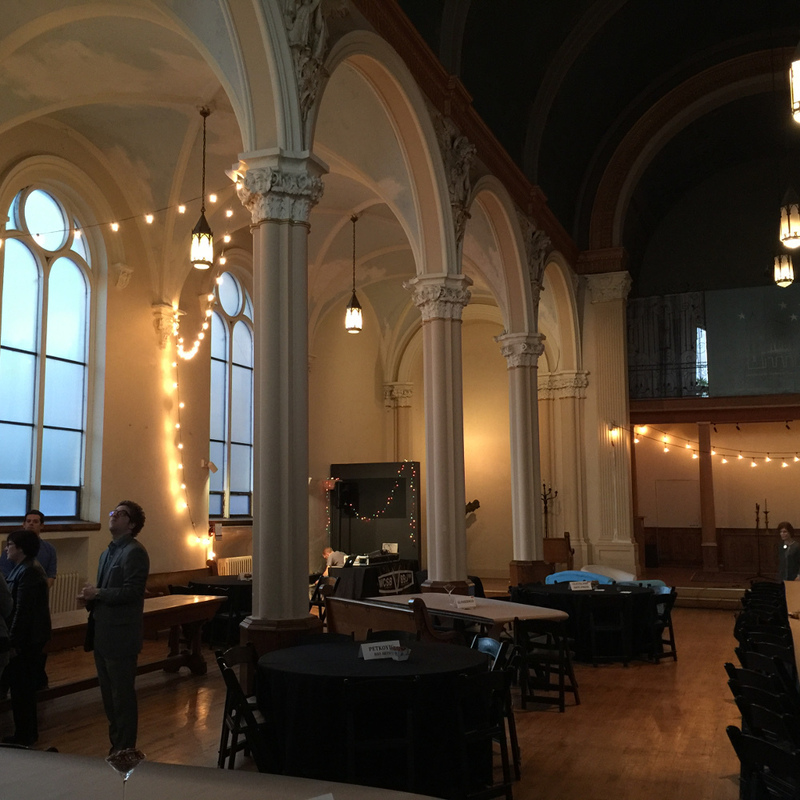 In late 2005, she opened Convivium33, an art gallery, in the former church building. One Cleveland journalist with an eye toward turning a phrase said that the historic Polish church had been purchased, and saved, by an angel. Alexander and Lottie Pianka Wedding Photo: Alexander Pianka was born in Dobry Las, a small village in northeastern Poland, in 1890. 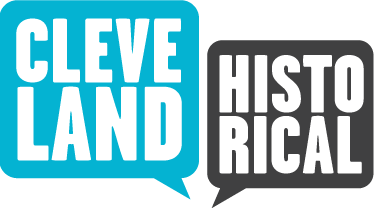 He immigrated to America in 1910, settling in the Josephatowa neighborhood of Cleveland, where he found work at Otis Iron and Steel Co., and later at W. S. Tyler, another large employer of immigrants in the neighborhood. 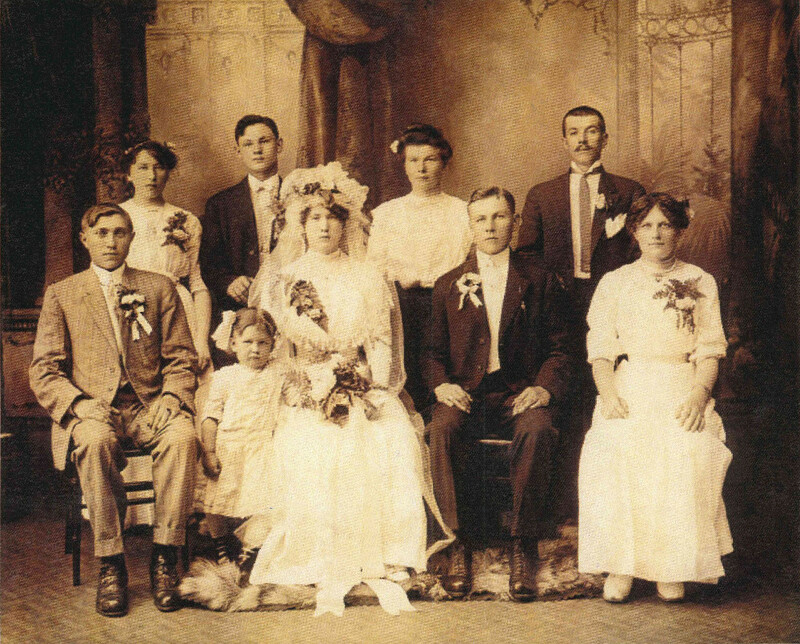 In 1913, Alexander married Wladyslawa ("Lottie") Zalewska, also a Polish immigrant. The ceremony was performed in St. John's chapel by Father Joseph Kocinski, pastor of St. Josaphat parish. Raymond Pianka, Cleveland's Housing Court judge, is a grandson of Alexander and Lottie Pianka. ~ Source: Raymond Pianka. Jim Dubelko, “St. Josaphat Church,” Cleveland Historical, accessed April 23, 2019, https://clevelandhistorical.org/items/show/763. Published on Apr 7, 2016. Last updated on May 10, 2017.